Is there such a thing as too much e30 M3 on tarmac stages with only the music of its 2.3 liter S14 four pot as accompaniment? 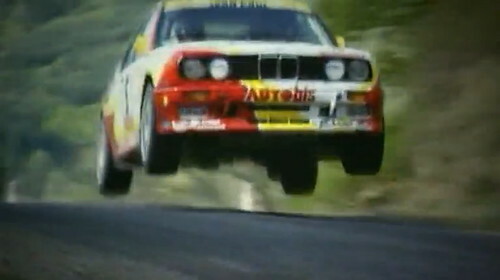 I suspect e30 fans will watch the whole 10 minutes of this very cool clip. I'm definitively not the "Old car" type but sure a E30 M3 deserves a spot in everyones garage. I guess it's because it was a "real" homologation car as opposed to a product. Nothing like the sound of a CF airbox'd S14. Great stuff.